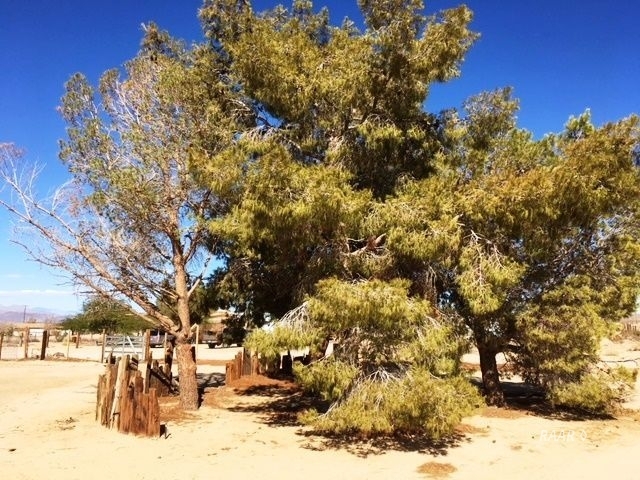 2 ACRES EAST OF TOWN WITH UTILITIES!! 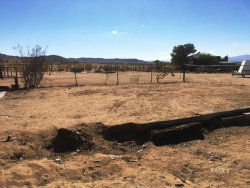 Parcel has electric, water, gas, septic leech lines, telephone, and cable! 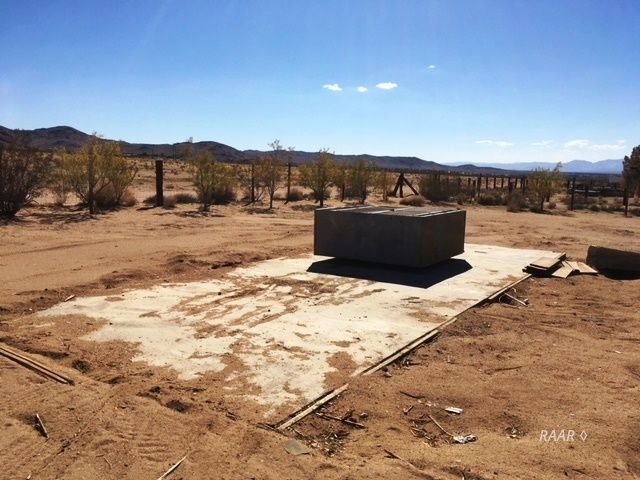 A concrete foundation pad for a garage remains. 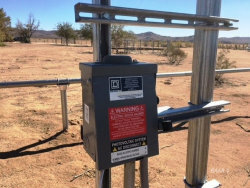 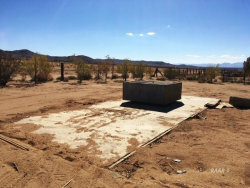 Solar ground mount with wires to a main point but no box exists. Ready for a new set of panels to be installed! 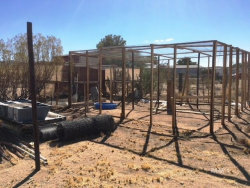 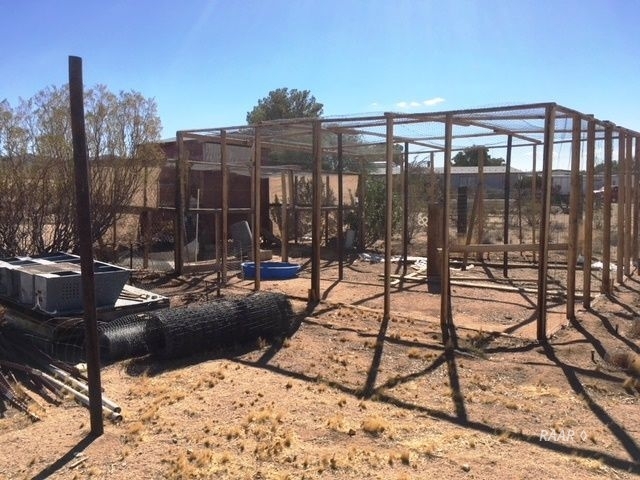 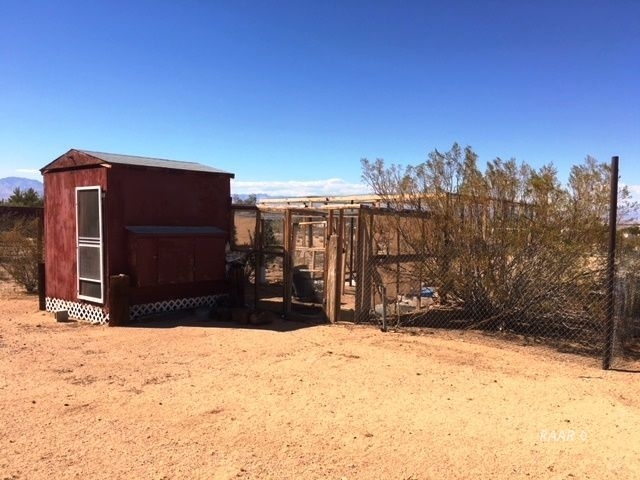 Fully enclosed chicken coop with fenced run. 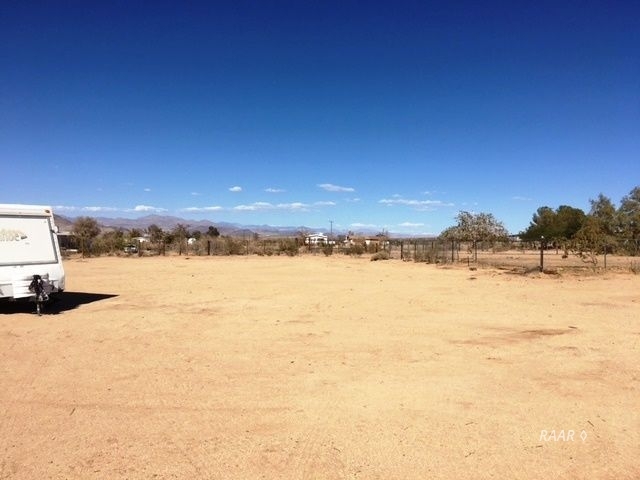 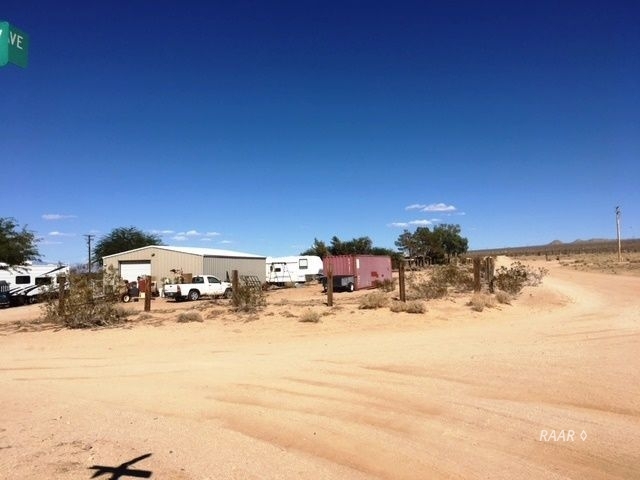 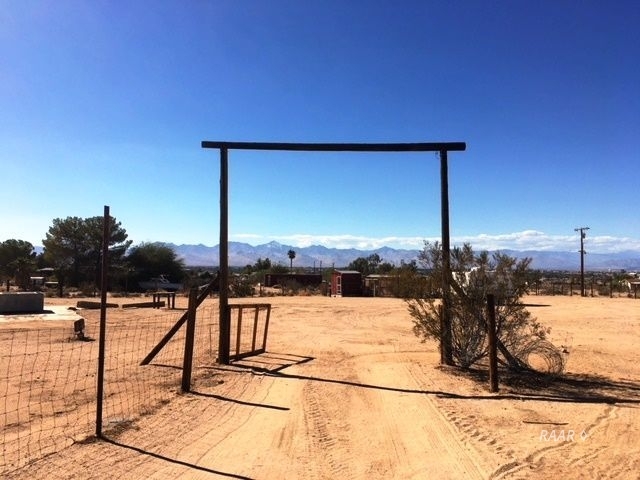 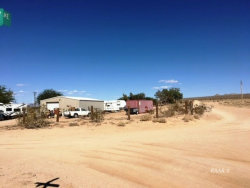 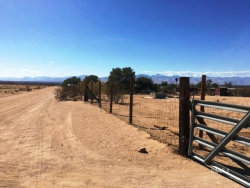 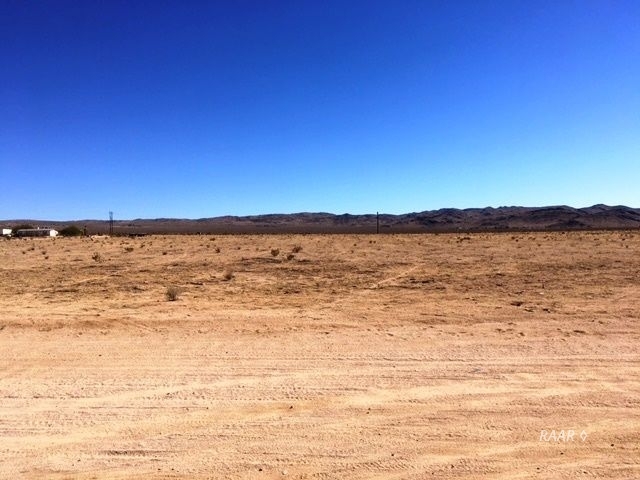 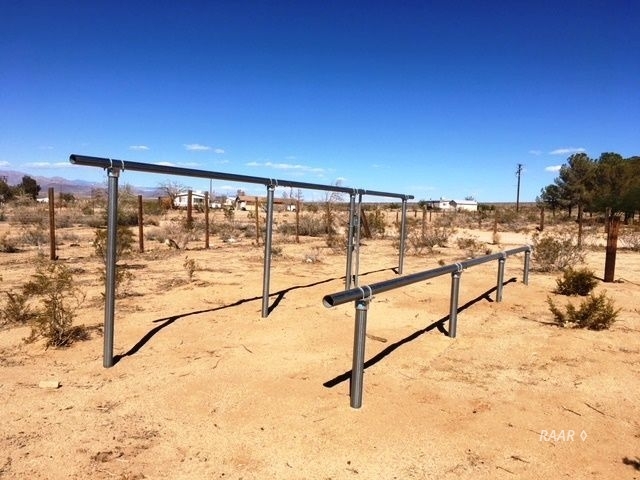 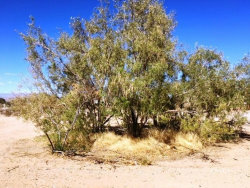 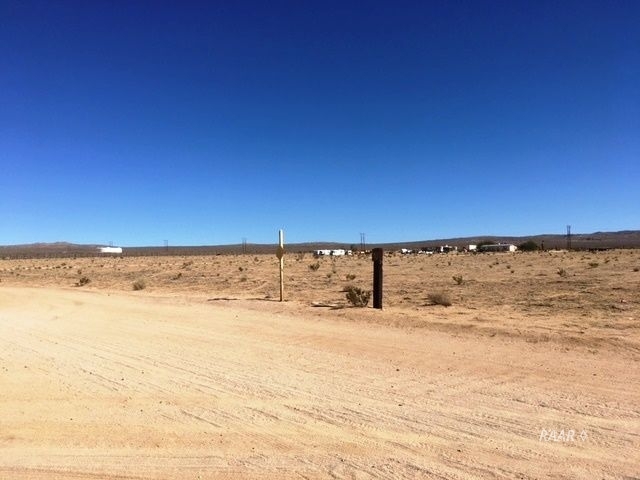 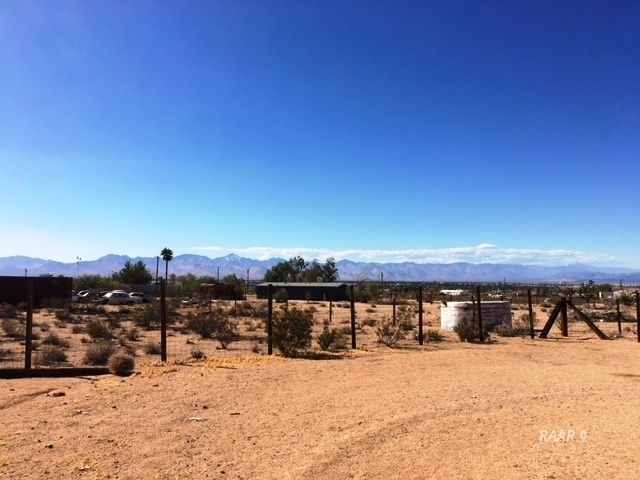 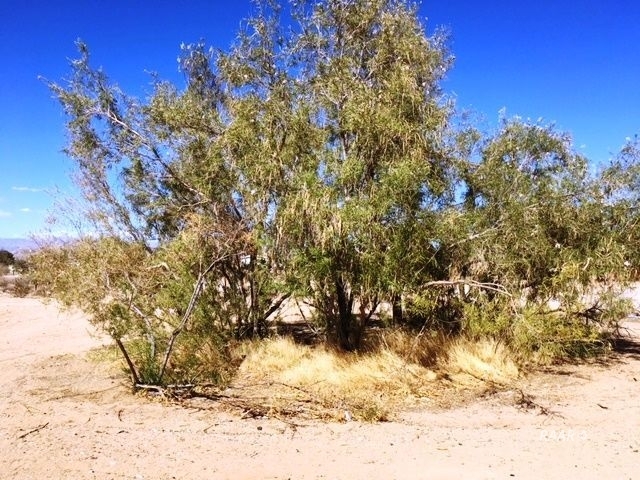 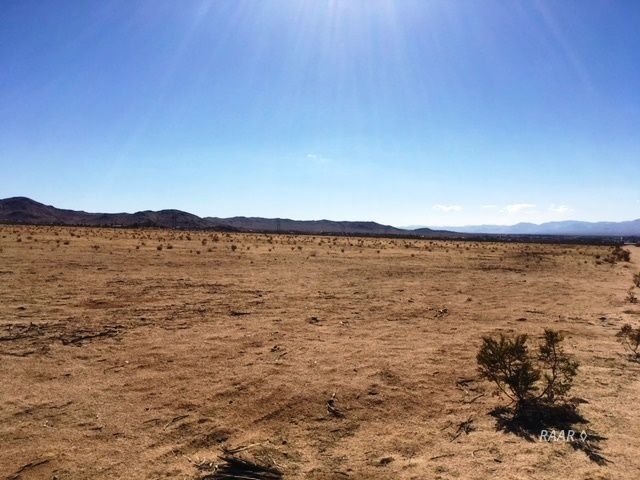 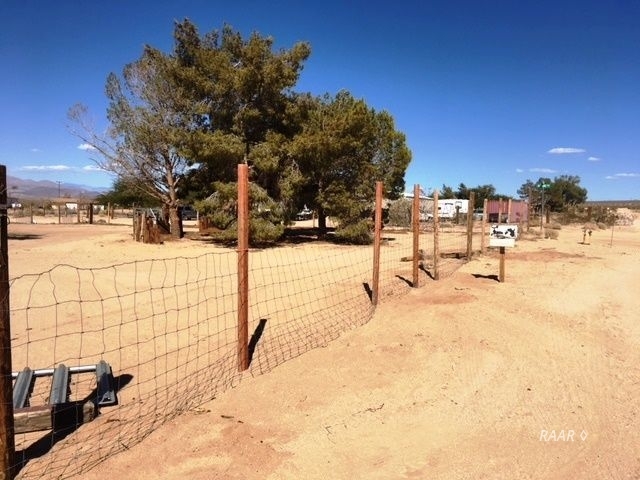 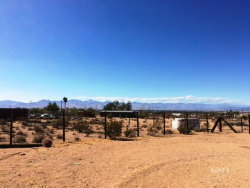 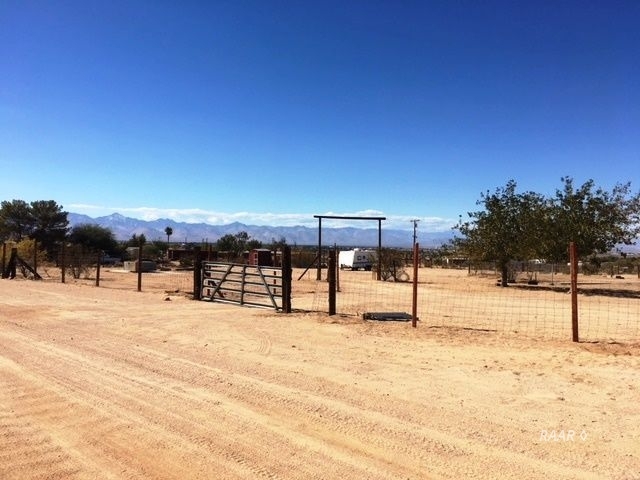 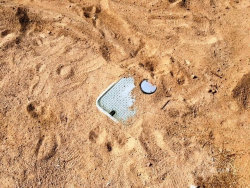 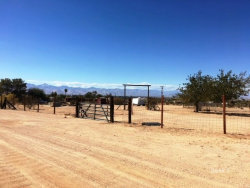 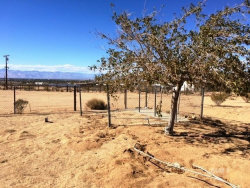 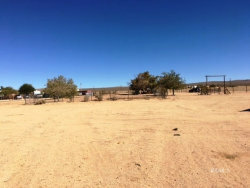 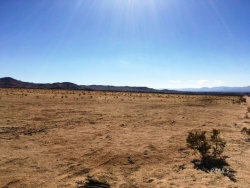 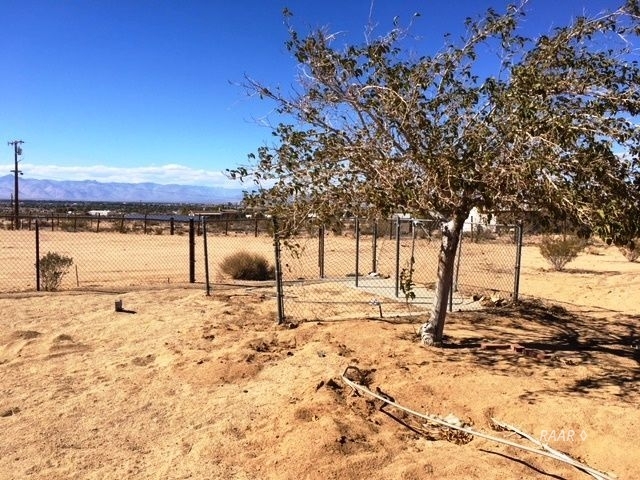 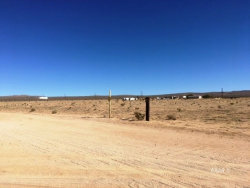 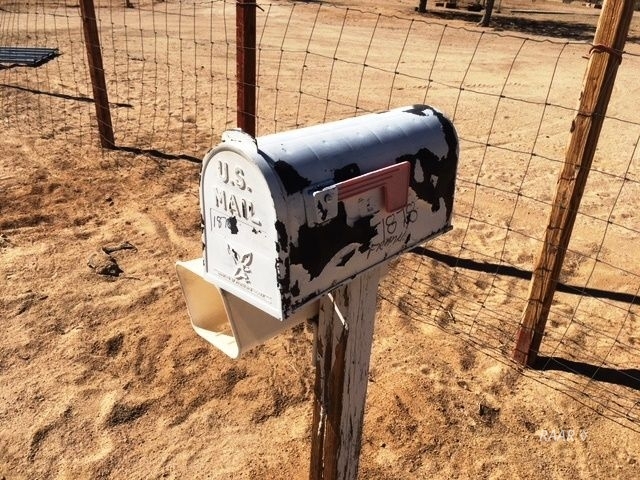 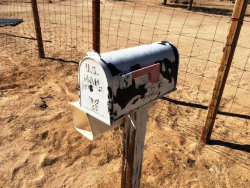 Parcel is fully fenced with open desert to the east and south! 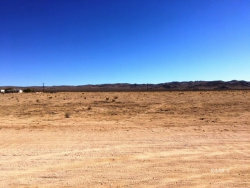 Zoned RL. Flood zone X. 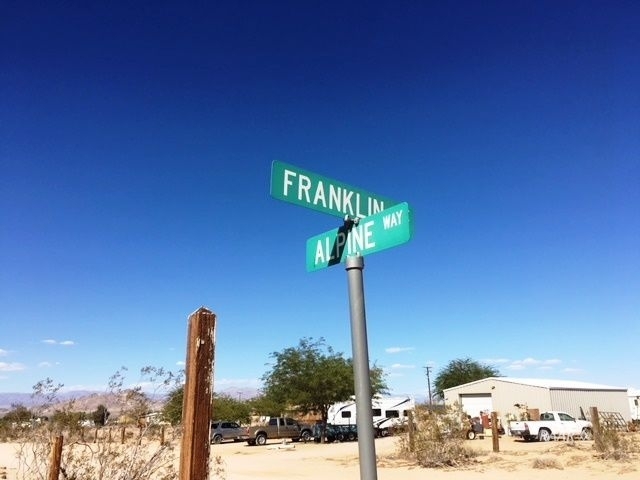 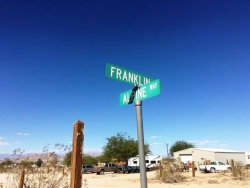 Located at the corner of E Franklin Ave. and Alpine Way in San Bernardino County. 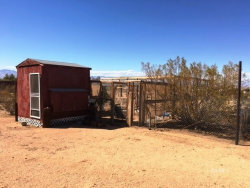 PRIVACY AND QUIET HERE! THIS IS REALLY A COOL PLACE!